The Church of the Wayfarer’s Sanctuary is graced by many beautiful stained glass windows designed and crafted by Connick Studios of Boston. 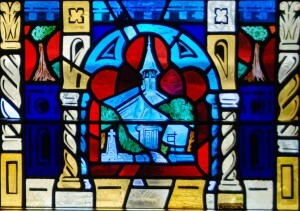 The windows were installed in 1981. A book detailing the story of each panel and lancet is available for purchase in the Church office. Click here to read the story of these amazing, colorful stained glass windows. A major attraction for locals and tourists alike is The Master’s Garden (originally known as The Biblical Garden) which features plants described in the Bible. 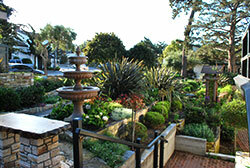 The Master’s Garden, with its winding brick pathways, wooden arbors, soothing fountain and glorious foliage, provides a colorful experience for our visitors as they relax in this special place. 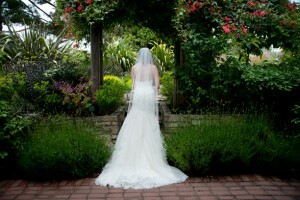 The Master’s Garden is also a beautiful place for weddings and wedding photographs.